The project links research centres with farmers, in Italy, to share knowledge and support integration between the dairy, fruit and vegetable sectors. The resulting product and process innovation is increasing the competitiveness of local products. 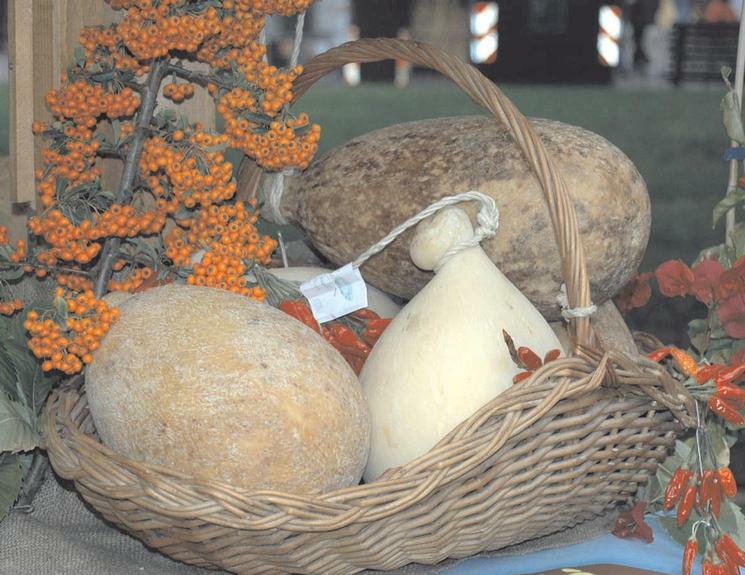 The dairy, vegetable and fruit sectors are extremely important to the economy of the Campania region. However the sectors are characterised by high fragmentation, no integration between different actors (farmers, processors and retailers) in the supply chain, very small farms and, consequently, low profitability. The NOVOROD project, promoted by the Medes Foundation in cooperation with universities, research centres and local farmers is developing synergies between these three sectors and creating innovative products that can boost the local economy. The project aims to increase the competitiveness of the local dairy, fruit and vegetable supply chain by introducing product and process innovations, to diversify the local offering and to create an integrated production model based on local products. Innovation is based on the production of new types of cheese enriched with typical local fruits and vegetables. The main activities involve: setting up the partnership between the Medes Foundation, universities, research centres and farmers, processors and retailers; introducing a high quality forage to enhance the nutrient value of milk and to reduce intensive livestock farming; introducing new lines of soft and hard cheese, based on vegetable rennet and local fruits; developing marketing strategies and consumer analysis; and organising farm visits. Thanks to the project, the overall quality of forage and livestock farming has been improved, as well as the production of artichoke, which is used in the production of new cheeses. The actors in the dairy, fruit and vegetable sectors have access to new market channels, such as the big supermarkets at national level. The project was also particularly useful for the participating farms as they gained visibility due to the various dissemination events organised as part of the project. The partnership between research institutes and different supply chain actors encouraged the innovation process and the development of a new integrated production model. It also helped to smoothly transfer innovation across the supply chain. Involving farmers in the dissemination activities encouraged the implementation of innovative practises among the other entrepreneurs.